planet,” and so on. The prequels tried to shake things up a little bit, but we still got things such as “water planet” and “lava planet.” When it comes to The Last Jedi, one thing we know is that it will feature a casino planet! 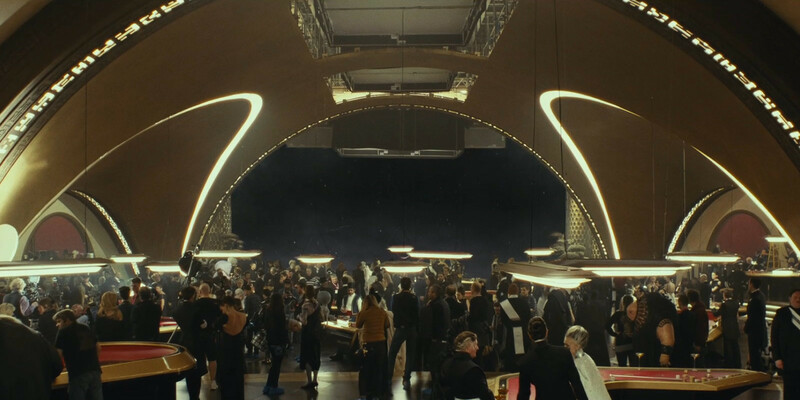 At first blush, such a planet (named Canto Bight) may be difficult to imagine; what separates this from, say, the “city planet” archetype we have already seen with Coruscant? However, director Rian Johnson has noted that the planet is important for showcasing how the ultra-wealthy of a galaxy far, far away have managed to keep themselves safe from the galactic civil war that pops up every two or three decades. If nothing else, the planet may give Rey a chance to buy some new fuzzy dice for the falcon— the original ones are pretty old by now!